 Cedar Grove Tchoupitoulas Plantation is a premier wedding event venue in the heart of the Greater New Orleans area. From top-notch service to our exquisite, New Orleans menu, Cedar Grove provides an all inclusive experience for every bride and groom. With over 8,000 square feet of event space, Cedar Grove is able to accommodate up to 300 guests. However, the intimate feel of the home is also perfect for small events and weddings. A vintage feel paired with modern romantic elements make the event space versatile to meet each couple's wedding vision. We pride ourselves with an expert wait staff, constant updates to the property and a problem-free method to make your wedding run smoothly on your perfect day! Our goal is to create an unforgettable experience for you and your guests. When you come to an event at Cedar Grove, you become a part of our history and more importantly a part of our ever-growing family! Contact us today!